I absolutely love gardening, but I didn’t grow up growing plants. One time my mom tried to plant forget-me-not seeds in our front yard. Like, she just dug a hole in our grass and put some seeds in. That didn’t work out too well. Now that I have my own place, I’ve started growing herbs and vegetables of all sorts. There is nothing more gratifying than seeing the little shoot you grew from a seed grow up to produce lovely edible morsels. 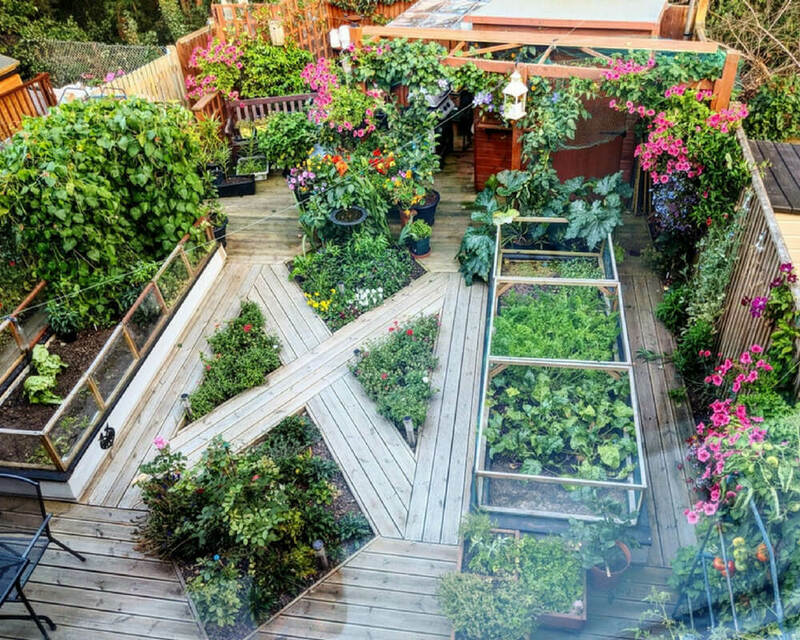 These people are taking their gardening skills to the next level. Keep reading for some serious garden-spiration. 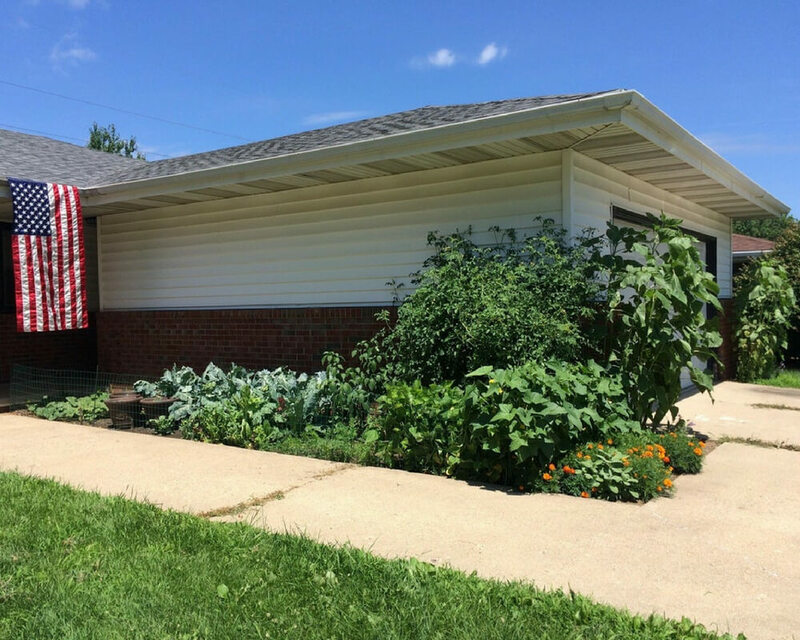 It can be difficult for an avid gardener to live in an apartment building. There just isn’t enough room for all the plants we want to grow. 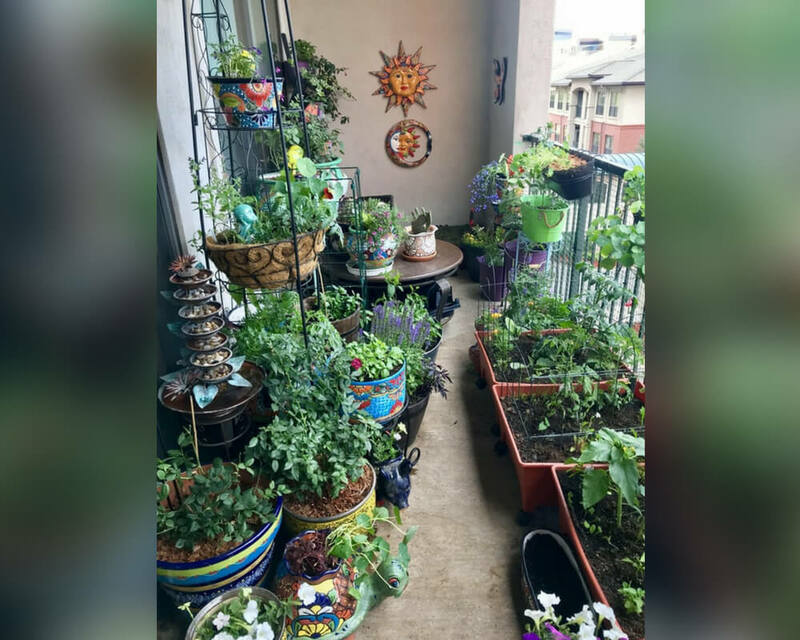 This lady has turned her balcony into a private garden oasis. This is what it looks like when you make the most out of your outdoor space, however small that space may be. 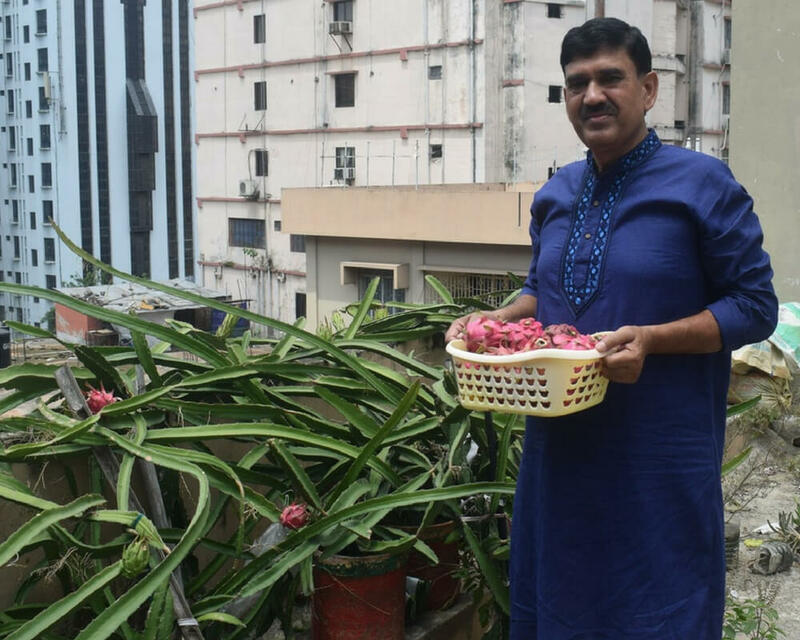 This guy is from Bangladesh, which means that these dragon fruits are growing up in the perfect warm climate. Dragon fruits are so pretty, but I’ve never had one that tasted as good as it looks. Maybe this guy has unlocked the secret to growing sweet dragon fruit. This man is 89-years-old. 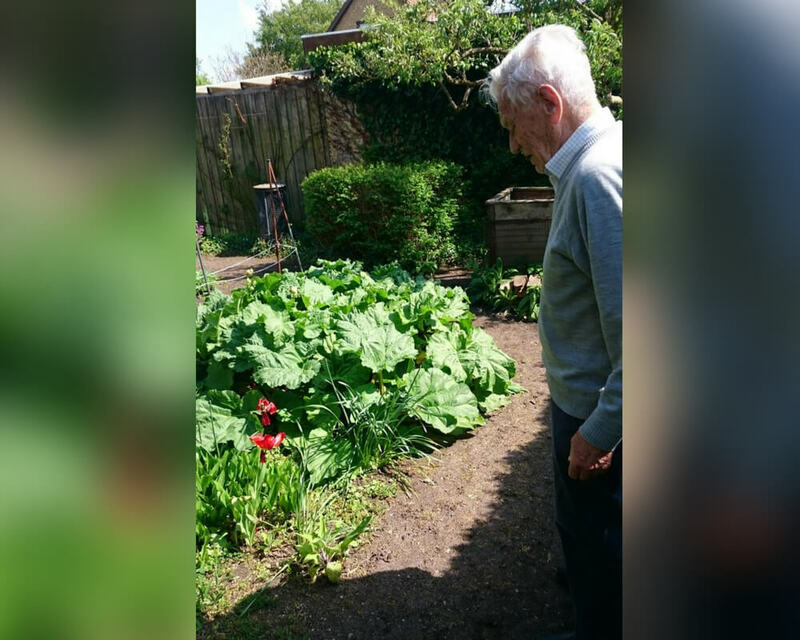 His father planted these rhubarbs in 1923. Rhubarb is a lifetime commitment. It can last for generations. Rhubarb plants are super reliable. They’re like an old friend, except you can use them to make delicious jam. You can pick your friends, and you can pick your rhubarb, but you can’t pick your friend’s rhubarb. The man who lives in this house used to sit in the desert of Afghanistan eating ready-to-eat meals and daydreaming about having a home with a garden with fresh food. Years later, he finally achieved his dream. 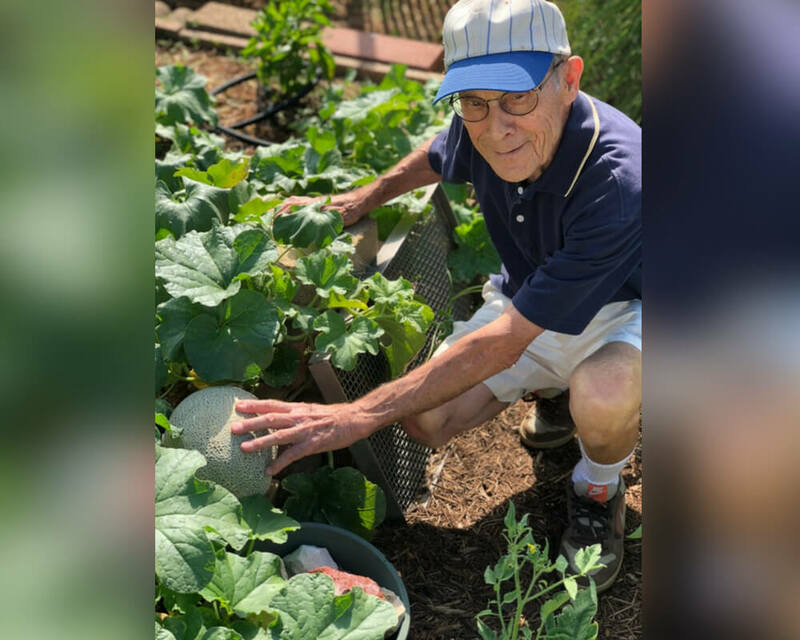 This is what makes America great: people growing their own food and taking pride in their work. 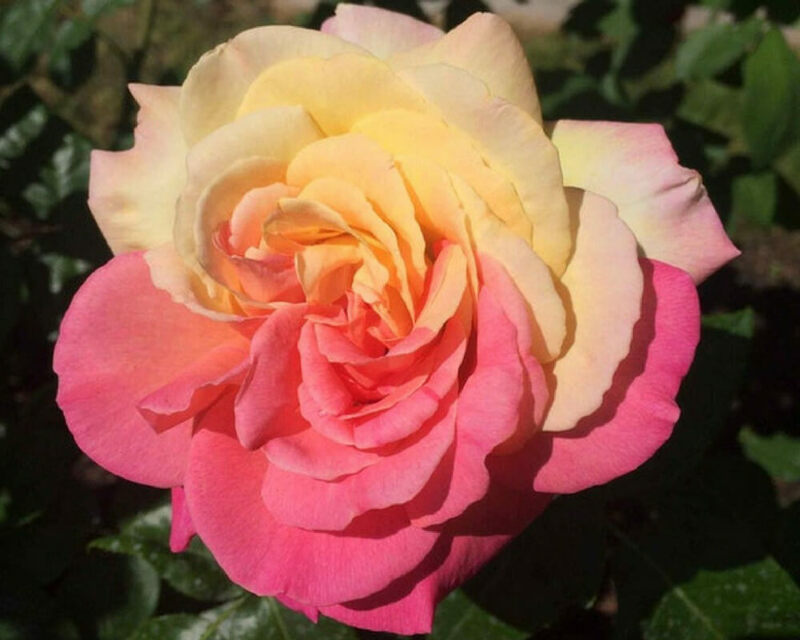 I bet you could try for years to grow a two-toned rose as beautiful as this one and never actually manage to get one. This rose happened completely by accident. Apparently, there is a way to propagate roses from cuttings so that you can replicate this phenomenon. These are actually so cool. I’ve heard that you can get them in hanging pots at Home Depot. 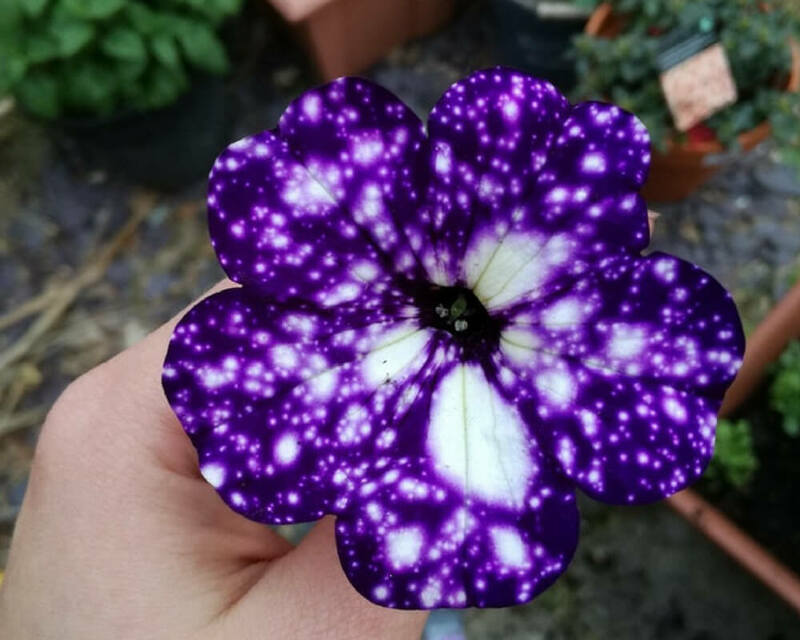 Who wouldn’t want a flower that looks like its own galaxy? Space flowers are the best kinds of flowers. I want petunias in every color. I feel like this flower is so underrated. This looks too good to be real. 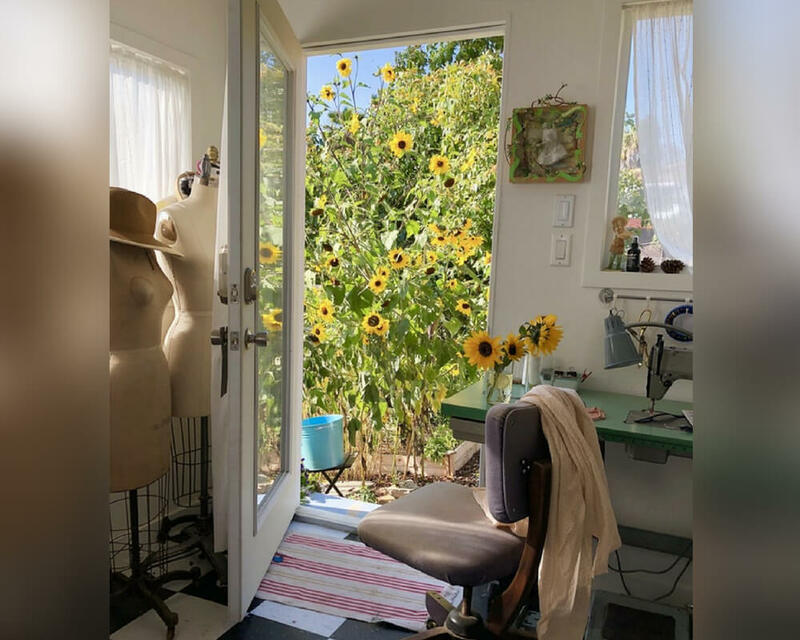 Can you imagine having a sewing studio and a whole yard of super tall sunflowers? Why is this woman living my dream? I hope these flowers don’t attract too many bees, but even if they do, it would be worth it to look at this space all day. Ok, so maybe it’s not the most bountiful harvest I’ve ever seen, but it’s still pretty impressive. 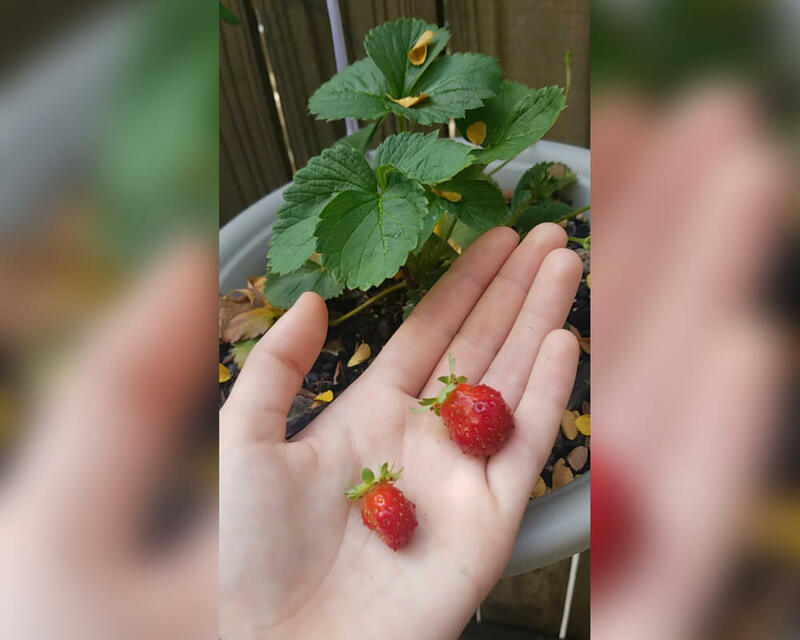 I’ve never grown strawberries from seeds before. I’d call this a win. This plant probably just needs a little bit more time before it can live up to its fullest potential. 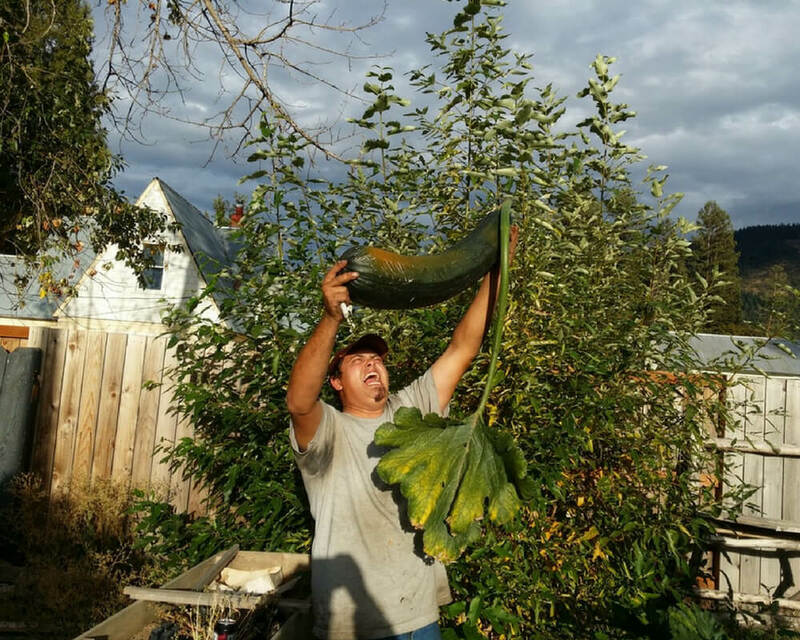 This guy doesn’t really eat zucchini, so he didn’t know that you aren’t supposed to let them get this big. Zucchini flesh goes from tender to tough the bigger it gets. It’s best to pick them within the first few days after they start growing. That gives them the best texture. Or you could let them grow forever and make a zucchini-zilla. 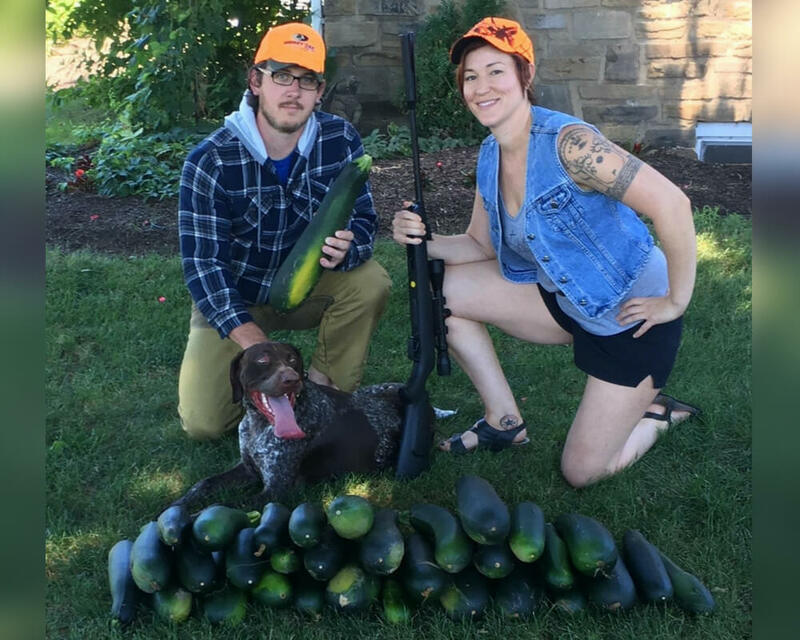 Speaking of zucchini, these guys know how to get ‘er done. These are still a little bigger than the ideal zucchini size, but apparently, their zucchini patch flooded and they couldn’t safely get to their crops for a few days. These are still perfectly good to eat, though. They haven’t started to seed yet. I literally cannot contain my jealousy at this point. I want a garden like this so badly. I love the patches of soil built into the deck, and those tall plants on the left look super impressive. This makes me want to scream, sell my house, and move into this house immediately. 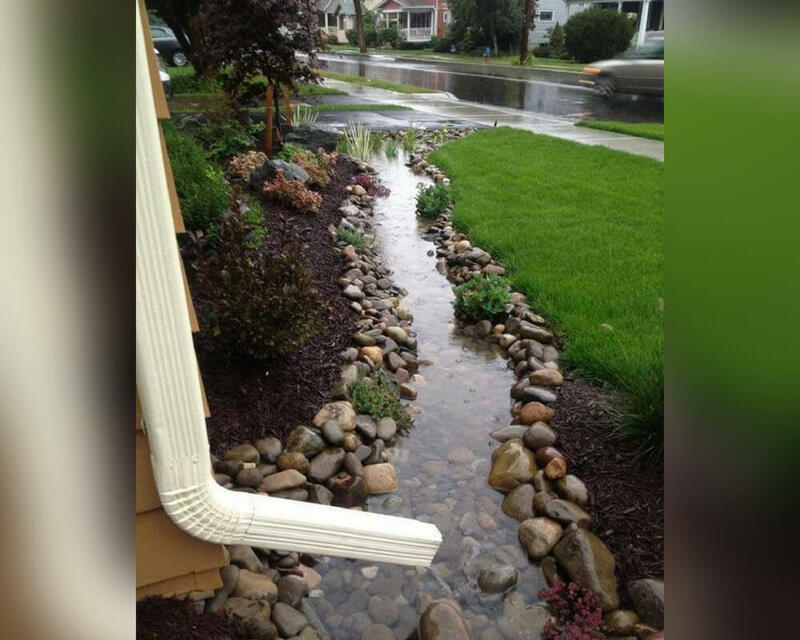 This is a very creative solution to a yard that has poor drainage. It is also super cool looking. I know this moat isn’t filled with water all the time, but when it rains, his whole property looks like something straight out of a fairy tale. Everybody should have a moat at some point in their lives. 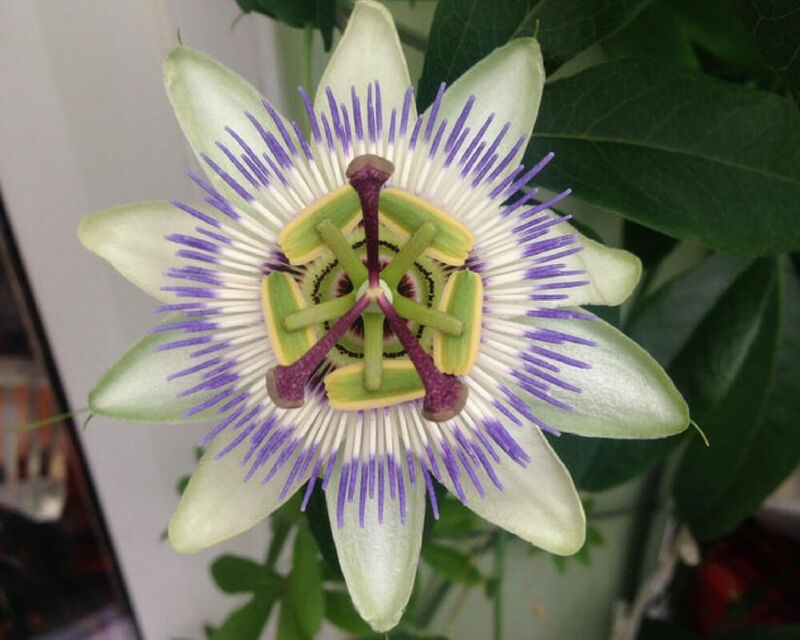 This person spent two years nurturing a passion flower plant before it finally bloomed. This is one of the most complex flowers I’ve ever seen. I wish I had the patience to grow something like this. The best part is that you actually get to eat these plants when the flowers turn into passionfruits. 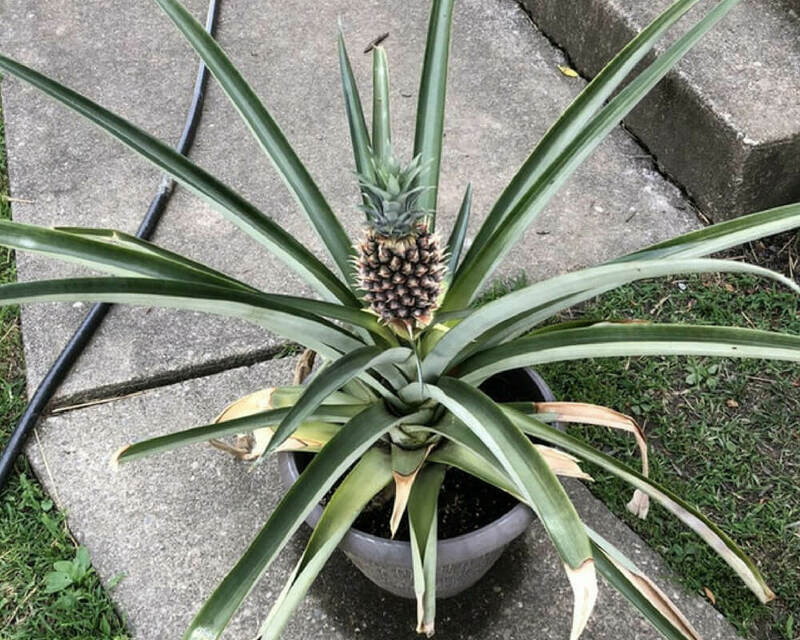 It took three years, but this guy proved that you can grow a pineapple in Ohio. I think three years is the normal amount of time that it takes to make a pineapple, which is pretty crazy when you think about it. Appreciate all of those years the next time you bite into the juicy yellow fruit. Also, never put it on pizza. That’s just disrespectful. 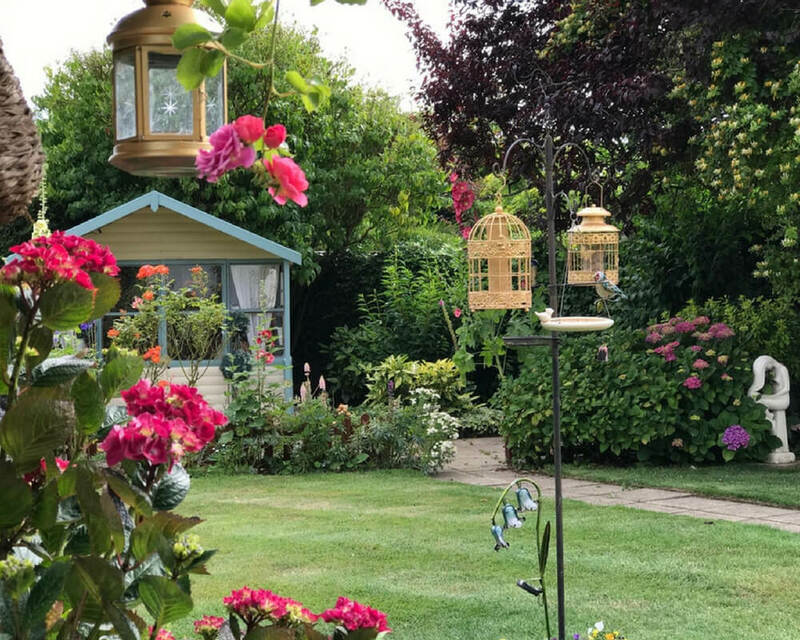 I know this garden is in the UK, but even if I didn’t know that, I would have guessed that it was in England. There’s something so quintessentially British about this picture. I think there’s even a tea-bag windcatcher hanging from the birdfeeder. If that’s not British, I don’t know what is. 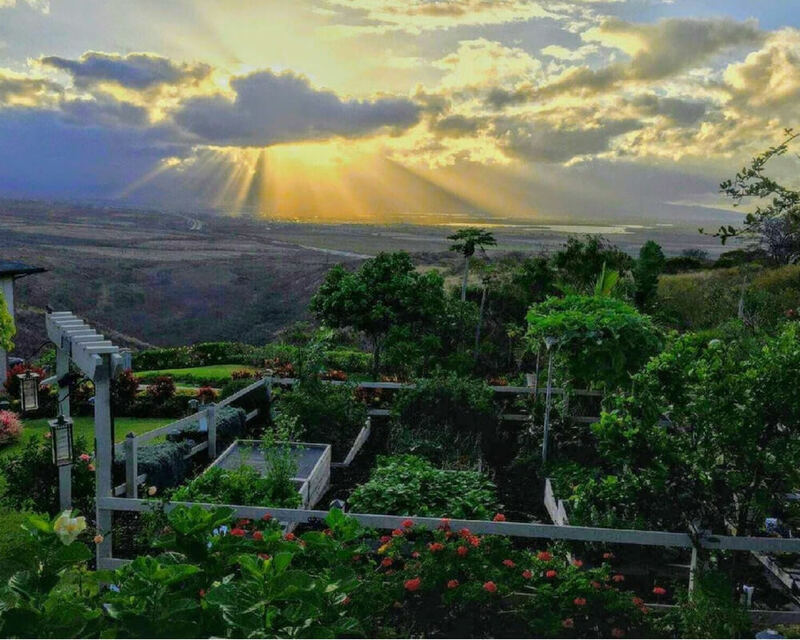 The man who made this garden recently retired and moved away from his Hawaii home. His son took this photo right before he moved. Now he has a vineyard in the south of France, so I’d say he’s still doing pretty well. I guess sometimes you just need a change of scenery. This gorgeous plant looks like something out of a Dr. Suess book. I love the color variation in the flowers. 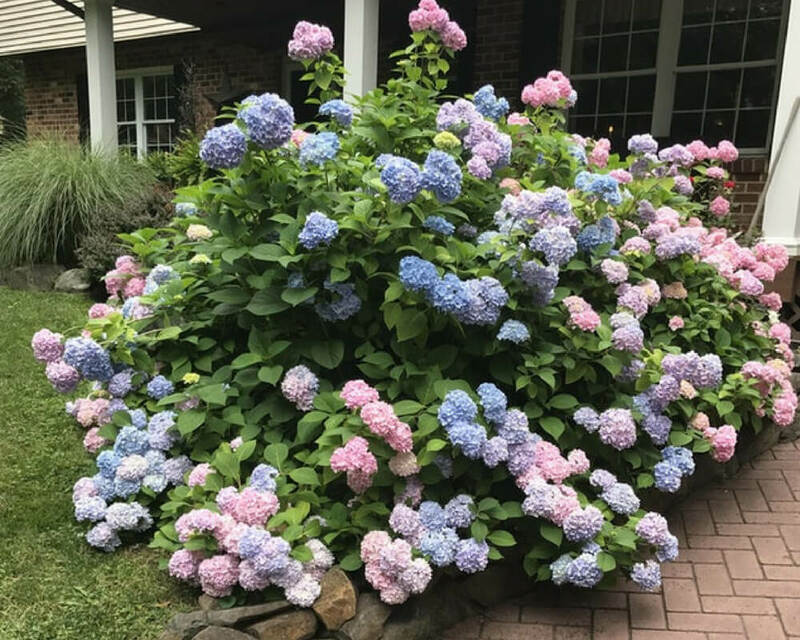 My grandmother had hydrangea bushes outside of her house while I was growing up. None of them were as big and beautiful as this one, though. This picture is so heartwarming I could just burst. That looks like a mighty fine cantaloupe. Ok, now I really want to grow asparagus. I didn’t know that they just shoot out of the earth like that, all delicious looking and ready to eat. 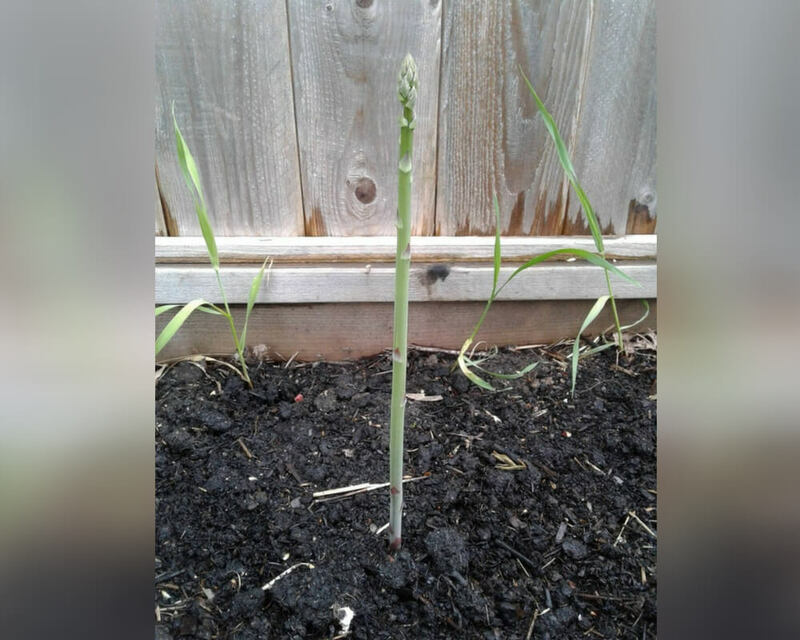 I would be very proud of myself if I grew a single asparagus. I bet these bad boys taste better when you grow them yourself. I love this little window. 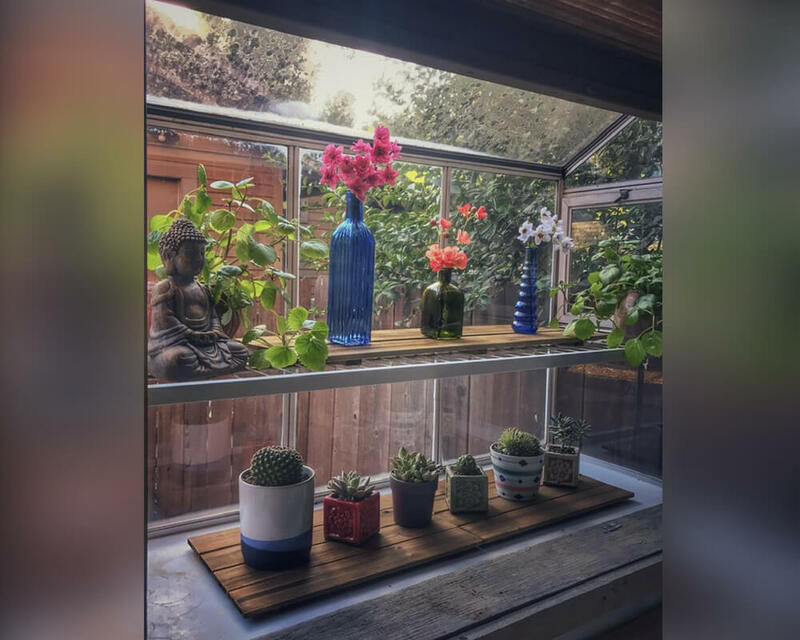 This is actually both plant and window goals. I wonder if you can just swap out any regular old flat window for a window like this one. I’m going to have to look into that. I love when people share pictures of their plants online. It’s so inspiring. I feel so ready to get outside and start gardening.